Ashford has a total school population of over 900 pupils and approximately 160 Boarders. It offers both IGCSE’S and GCSE’S’s in years 10 and 11 and A Levels. It also offers the Ashford School International Centre (ASIC) which has been designed to meet the needs of non-native English speaking pupils wishing to join the UK education system. ASIC offers a 1 year programme of study and the cost per annum for ASIC is £37,500. Many classes at Ashford have a ratio of 1:8 (teacher/pupil). 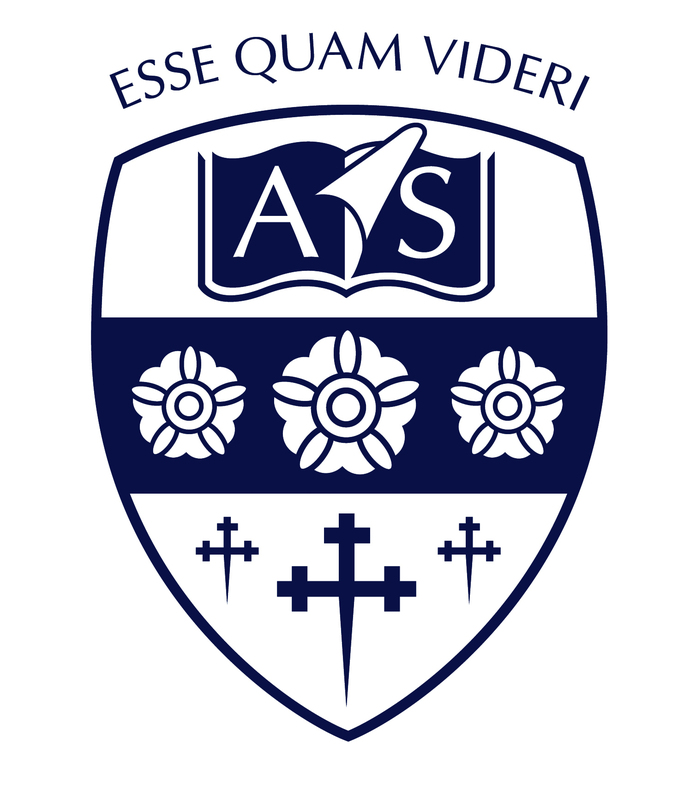 Ashford school is in Kent in South East England. The closest international airport is Gatwick which is approximately 58 miles away.